We have a new film scanner. We are excited to announce that we have introduced a new film scanner into our film digitisation and preservation workflow. As the capabilities of the scanning technology have increased to deliver greater and greater resolutions, so to have the expectations of collection owners. We have seen the requirements of collection stewards move from HD to 2K and 4K resolution outputs. Now that this standard has been established, we want to make sure you can get the best results at the resolution you need and want. With our new scanner, we will be able to support the digitisation of 8mm, 9.5mm and 16mm film gauges (standard and super formats) and deliver HD, 2K and 4K outputs. The system has all the features and technology smarts you would expect of a dedicated archival scanner. It uses sprocketless capstan transport, cool adjustable LED light source, laser registration and stabilisation, frame by frame scanning and support for magnetic and optical soundtracks. What does this mean for you? It means that even if your film has vinegar syndrome, torn perfs or other damage or signs of degradation, we can work with it. Other scanners that aren’t designed to work with the archival film will leave you with a shaky or distorted image because it does not have the smarts to cope with issues like buckle and weave and shrinkage. 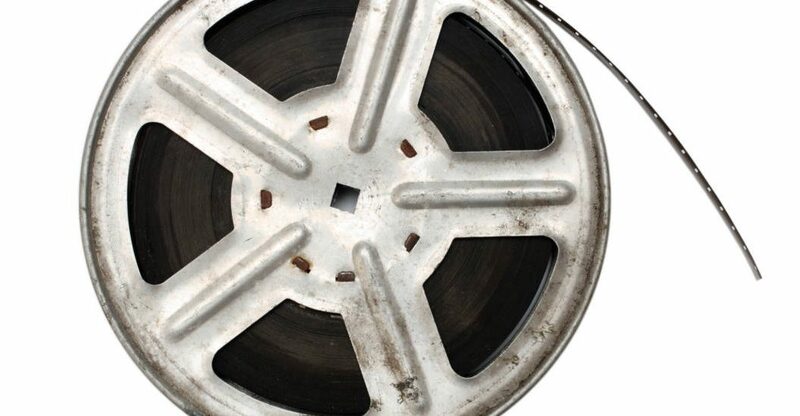 Something that is unique to our new services is our ability to offer wetgate scanning for those high value films and restoration projects – a first for 8mm and 9.5mm collections. The wetgate will provide a way to minimise the impact of scratches or other scars that the film has developed over its life. 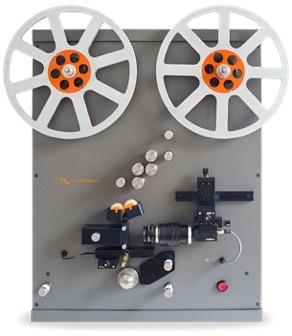 If you are looking to digitise and preserve your film collection, we will be able to offer you full preservation packages for their 8, 9.5 and 16mm film collections in any resolution and file format up to 4K, as well as restoration packages that utilise wetgate scanning, image stabilisation, dust and grain management to enable the best image outcomes for exhibitions, websites, or even UHD/4K production using archival source material. If you would like to learn more or want to start digitising, give us a call. Related: 6 things to consider when planning to digitise your videotape, film or audio tape archive.